Anna Shepherd in Causes on 12 November, 2018. We wear elephant tribal trousers that blow in the Durham winds and our rooms have carved wooden ornaments aligned on our book shelves. We are, in fact, gap year students. We probably went to South-East Asia, did we tell you about it? 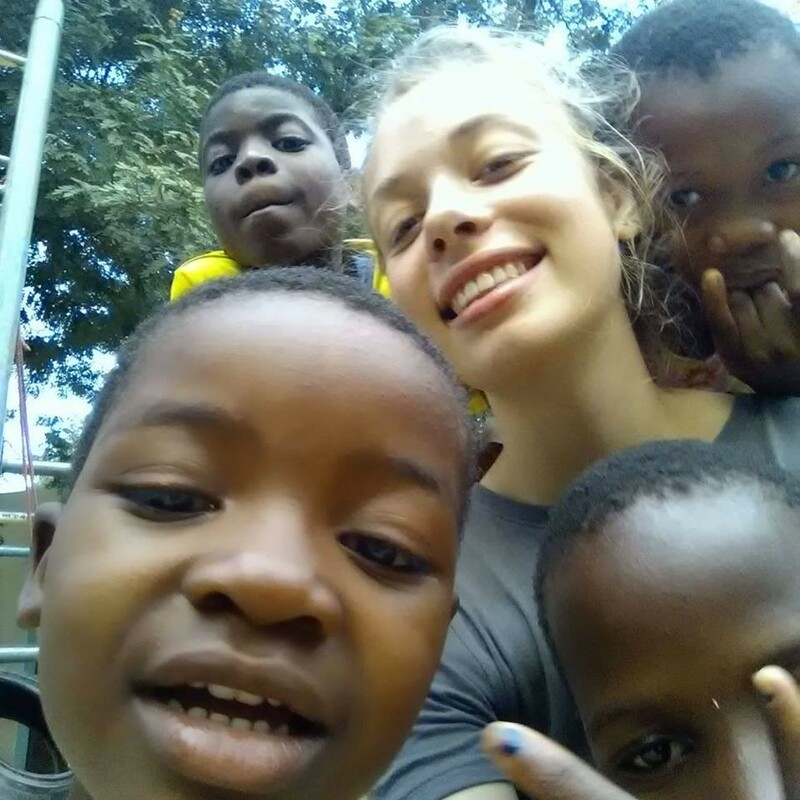 In case you didn’t get your fill already, I’ll let you know about my gap year volunteering instead in an orphanage in Malawi, Africa. There are so many great reasons to take a gap year. You might want to go travelling, make some money (or spend some), get valuable life experience or, the classic, ‘find yourself’ and ‘see the world’. For me it was all of the above – meaning I made (the best) barbecue chicken baguettes (ever) at my local sandwich shop (paid obviously) before then volunteering in Malawi for 6 months. I left in December 2017 with a friend from school and a vague conception of teaching the kids there netball, helping them with English and just having fun with them. So how did this pan out in rural Malawi, where people point and stare because you are white, coca-colas are 25p and you’ve never done this before? First of all I must be honest; teaching netball was a fair disaster. Malawian girls in general are incredible at netball and nationally, it’s actually one of their largest platforms on the global sports stage, coming fourth in this year’s Commonwealth games. Hence, trying to instigate regular game drills and training was ridiculously difficult when it was unnecessary to them when they smashed all their local games. To put this in to context, after one victory I remember 60 or so of our girls running and chanting in Chichewa (Malawian language), and when I naturally asked what they were talking about, it turned out they were saying they wanted to ‘cut’ their opponent’s coach. 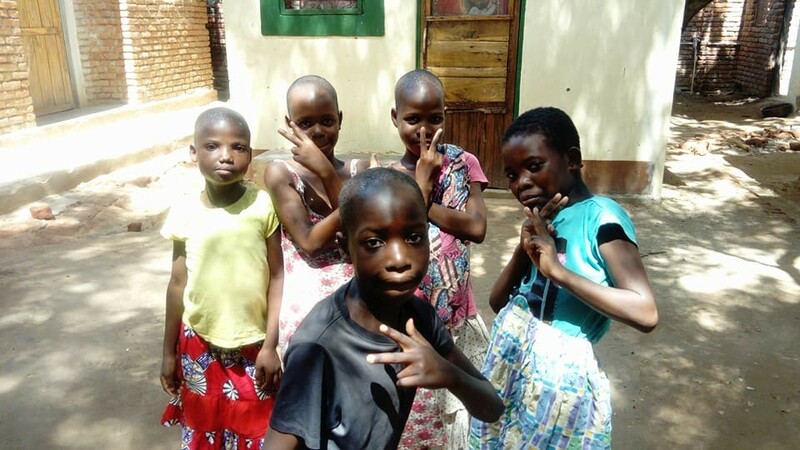 It’s a harsh world in Malawian netball (they were joking of course, don’t worry) and so one of my first lessons away from home was that to run an activity well with people you don’t know, you need to be ultra-organised, open-minded and authoritative. 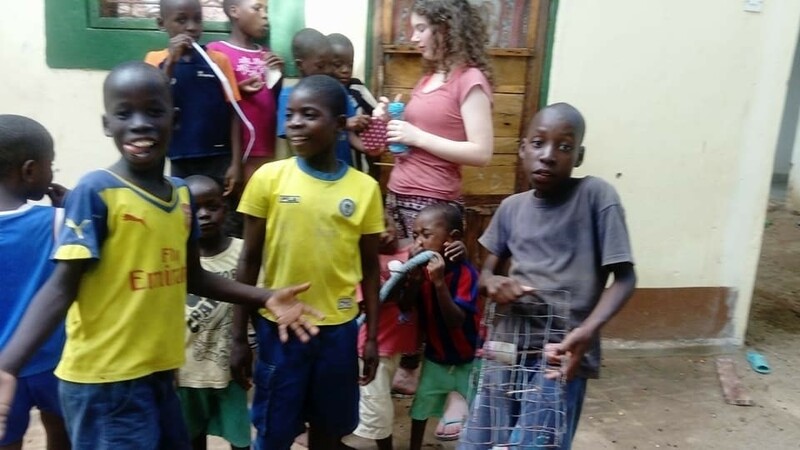 Additionally, I taught a few lessons in English per week at the school attached to the orphanage. This was a challenge. In my standard 6 class I had a very intelligent 9 year old and a 16 year old boy who really did not care. The language barrier was another major issue. Yet, this is probably what I am most proud of from my gap year. 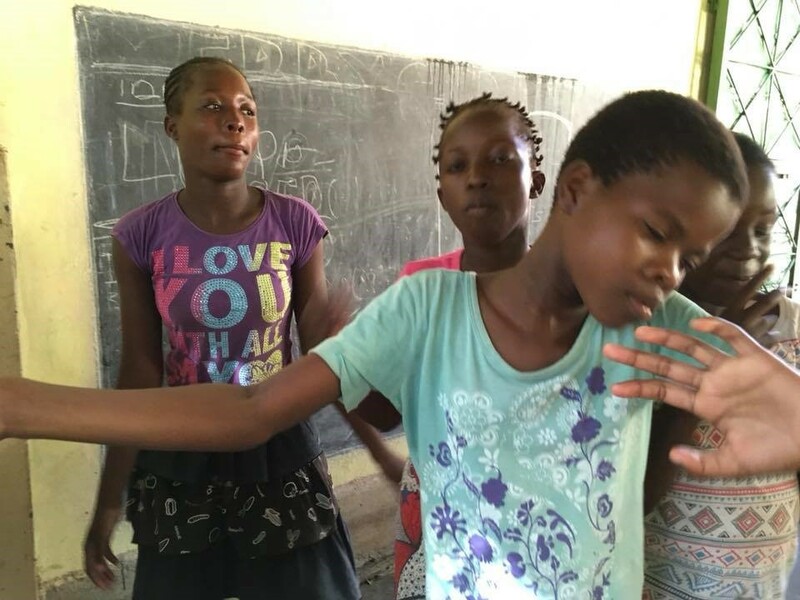 Not only did I get to know these children, who are hilarious (they once pretended there was an Earthquake to get the whole school outside – and scared me senseless! ), but the freedom they have in expressing themselves and their authentic kindness really made me feel close to them as friends. Although the amount times ‘Yohane went to the market to buy nsima’ can be used to answer any exercise or question I gave them was ridiculous! Reading with the children in the library was also massively rewarding, and seeing their improvement and intelligence was inspiring, but also quite sad. 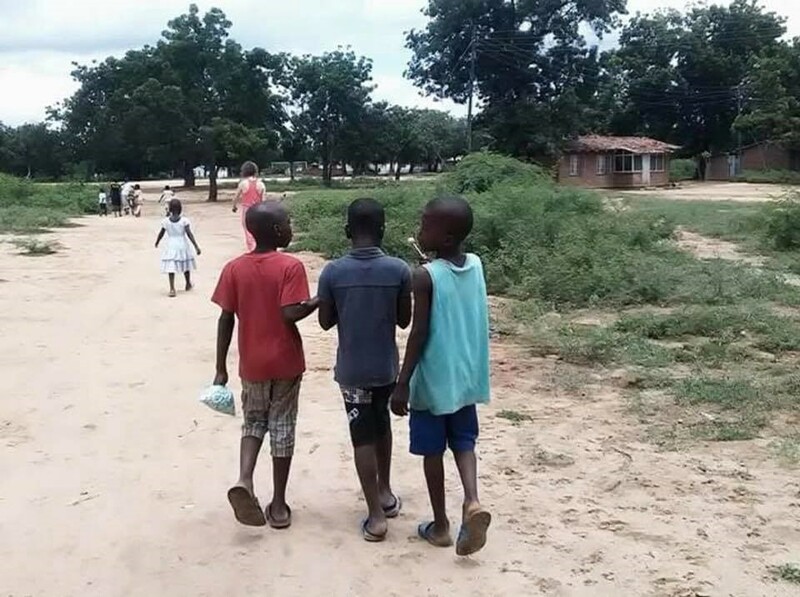 The number of children who go to secondary school in Malawi is miniscule compared with their potential and knowing where am I am now, at a top university, does genuinely put into perspective the huge gap in opportunity there is internationally for children. So, a typical gap year story? Probably. But in all seriousness, can I take another one?